Discussion in 'News and Results' started by RobF, Feb 22, 2009. 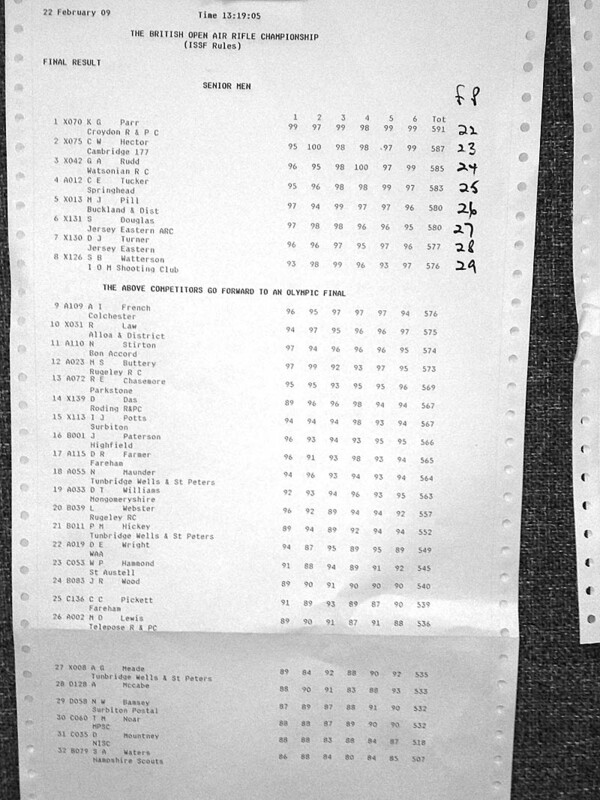 The British Airgun Championships Meeting started on Friday afternoon with a total individual entry of 302 competitors, 141 air rifle shooters and 161 air pistol shooters. This is the highest number of competitors since 1995 and is 30 higher than in 2008.